Rail Simulator is a PC train simulation game in which you can drive a wide variety of different trains. The latter gives you the task of driving freight trains, but also passenger trains that you should transport to the right port, while respecting the necessary safety and comfort conditions. 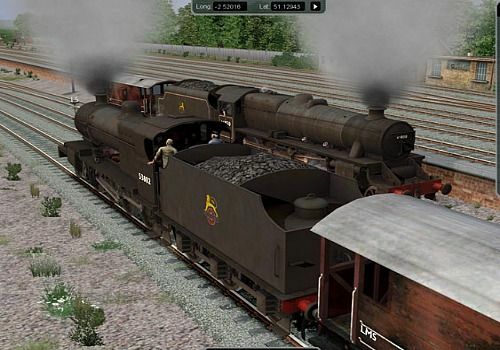 Rail Simulator includes eight locomotives from various periods of history. This train driving simulation game has three levels of difficulty. All gamers, from the youngest to the oldest, can play Rail Simulator and try to challenge the various obstacles that will get in their way. Not really a game, Project Eagle is a simulator of a walk in a Martian base. Created in partnership with NASA, it is online to celebrate the success of the Insight mission.